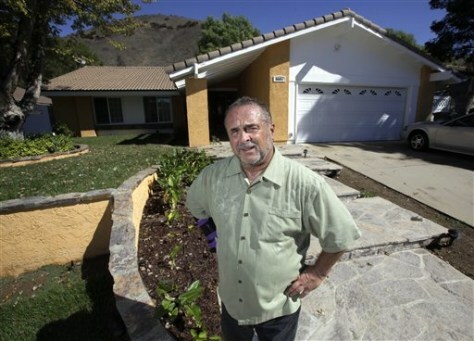 Home equity lines have dried up across U.S.
Jeffrey Yellin is in the middle of remodeling his kitchen, dining room, living room and garage at his home in Oak Park, California. He planned to pay for the project with his $200,000 home equity line of credit. But Wells Fargo cut the amount of money available after the job had begun.